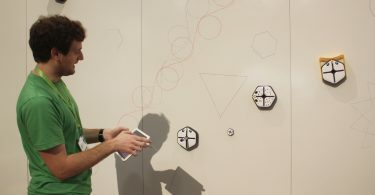 LAS VEGAS – Amid the buzz of the CES show floor, a little white robot is busy beeping, blinking, drawing shapes and playing music. But it’s no genius – it was told to do this. 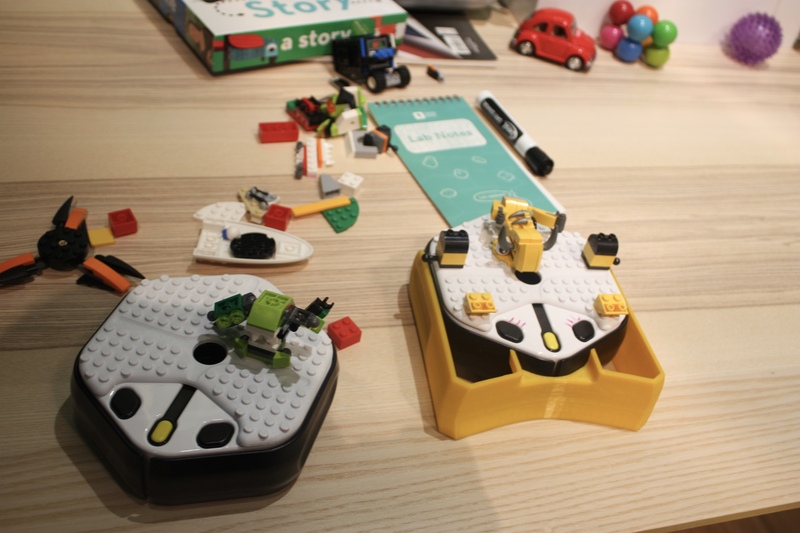 Meet Root, a robot that teaches you how to code by letting you program it. 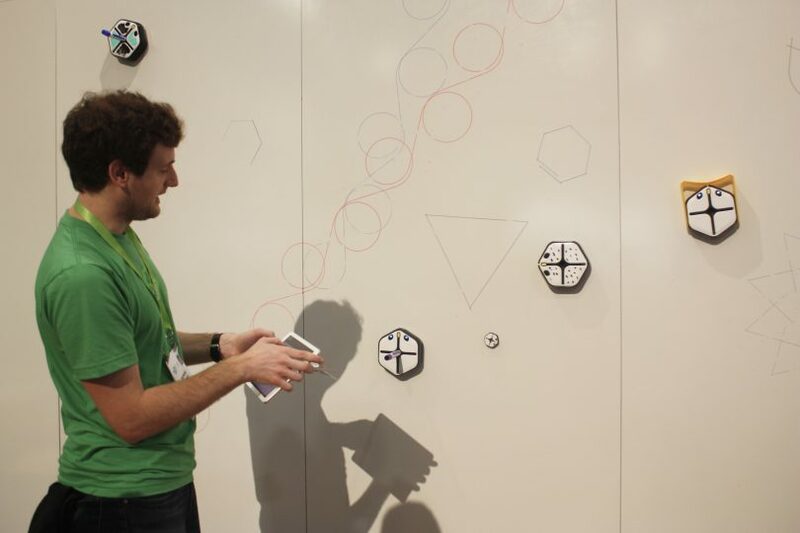 Created by Boston startup Root Robotics, the robot is making its public debut at CES. 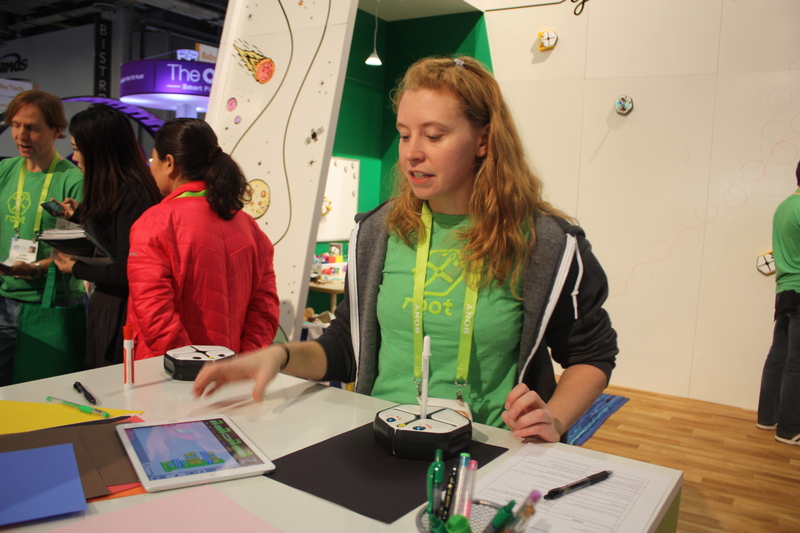 Root Robotics wants to teach kids how to code and to bridge the skills gap in computer science. Coding jobs are expected to grow – but there are not enough graduates to fill them. The U.S. is facing a shortage of computer science teachers and The Bureau of Labor Statistics projects that by 2020, there will be 1 million more computer science-related jobs than graduates who can fill them. That prompted the Obama administration to pledge $4 billion in funding for computer science education in 2016. Root Robotics spun out of Harvard’s Wyss Institute in 2016. It crowdfunded its seed round on Kickstarter before turning to traditional investors. 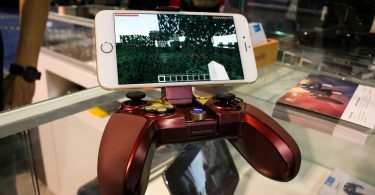 It’s raised $2.5 million so far. 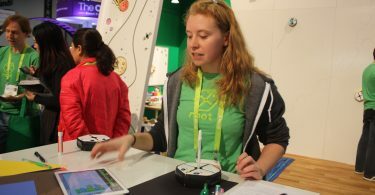 Root isn’t the only educational robot that’s out there, but Root Robotics is convinced that its programmable robot has an advantage. 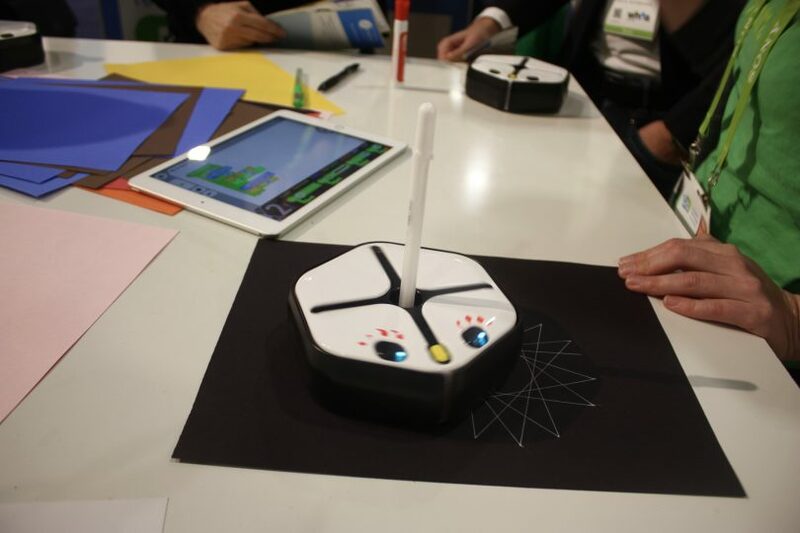 Kids can program the robot to draw, blink, beep and play music. Root starts with the basics, then eases kids into more advanced tasks, using professional coding languages like Python and Swift. The company plans to offer Root to classrooms, after-school programs and coding camps around the country and overseas. But it could still be a while before schools can adopt Root. A Root costs $200 compared to a $10 AERobot (though Dubrovsky says there hasn’t been any pushback from schools over the price). And schools move at a “very, very slow pace,” according to Dubrovsky. So the company is banking on “bottom-up virality” from teachers and parents to scale. 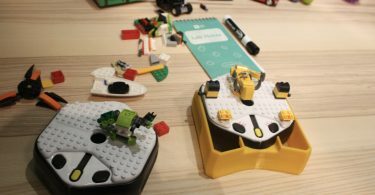 It’s also looking overseas to gain traction – a new partnership with Korean education company Coding&Play aims to bring Root robots to Japanese and Korean markets. The robots will hit the mass market in June.